Down a country road. 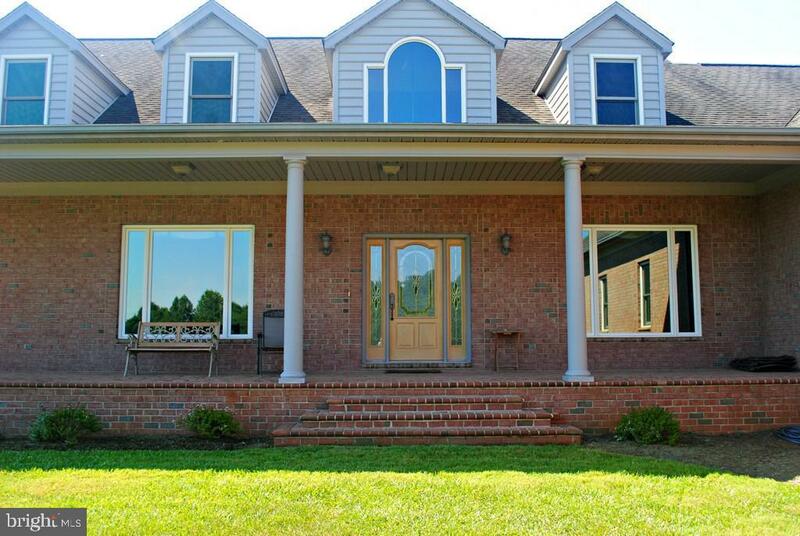 Well constructed all brick custom home on 6.45 acres on one of the prettiest roads in Orange County. 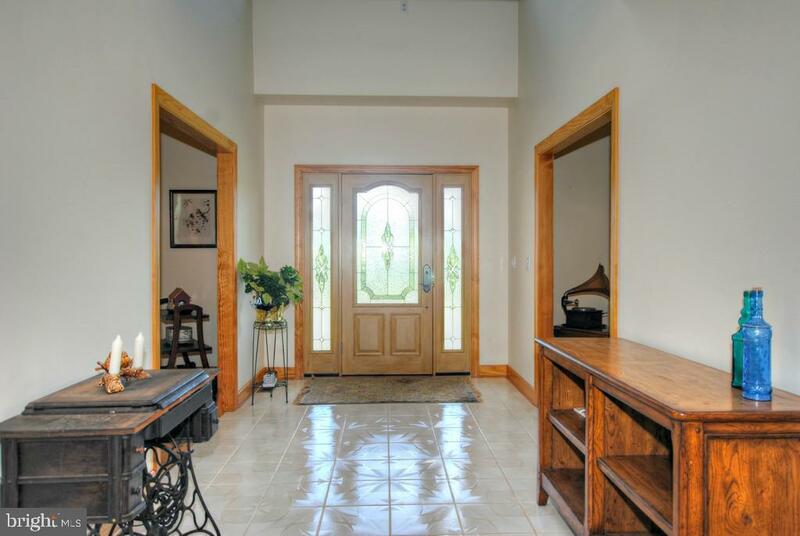 The spacious 5600+ sq ft home offers space to entertain all of your family and friends. The elegantly appointed home features 4 bedrooms, each w/ an ensuite bath, hardwood floors throughout the main level, first floor master suite, hand painted custom tiles, large gourmet kitchen w/ high end appliances. You will enjoy time outsie on the terrace surrounded by colorful flowers and shrubs. 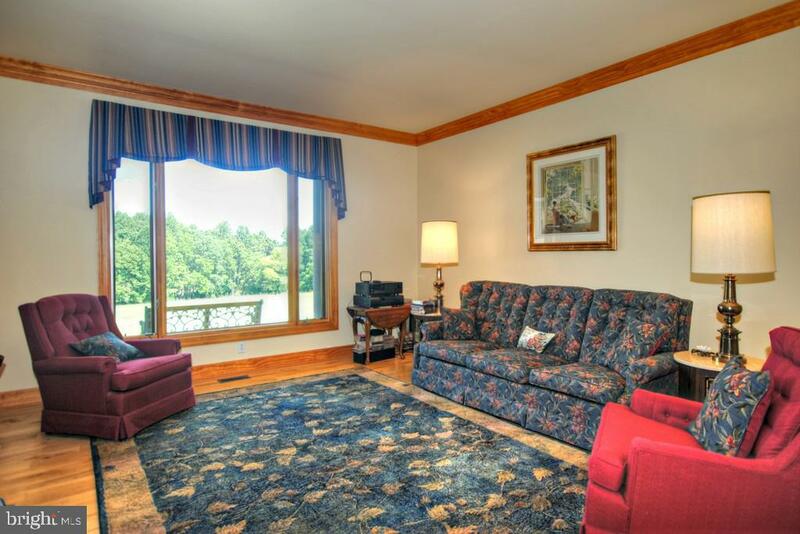 The basement offers an additional 3,000 sq ft for you to finish. Plus there is a roomy 3 car garage. 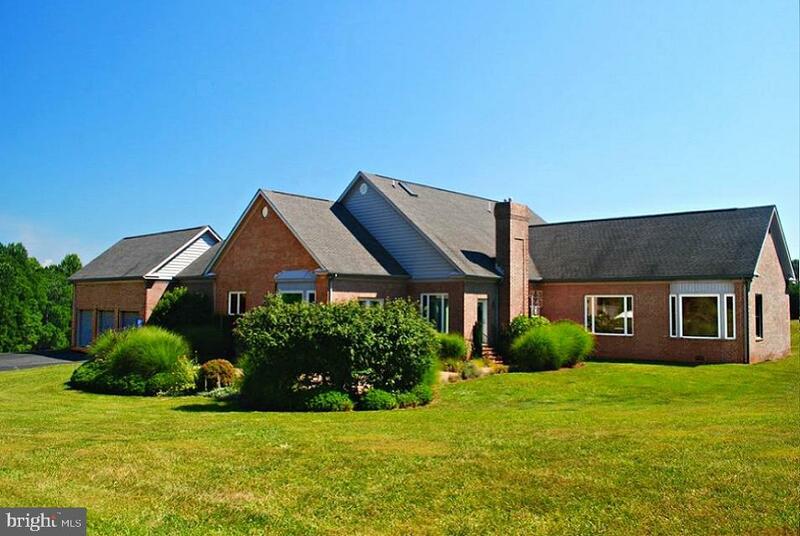 Conveniently located close to Montpelier, The Market at Grelen, Orange and Charlottesville.